SINGAPORE: Singapore on Monday defended the city-state’s system of conscription after the recent deaths of four servicemen, including a popular young actor, sparked widespread criticism. As a tiny state surrounded by bigger neighbours, Singapore’s founding leaders decided to rely on conscription as a major plank of its defence strategy after the country gained independence in 1965. Male Singaporean citizens and permanent residents must undergo two years of national service upon turning 18, either in the military, the police or the emergency services. They are also regularly called up for further training in the following years. But some have called for the conscription system to be changed following the deaths of four servicemen — three doing their initial two years of service, and a fourth doing reservist training — in a spate of mishaps over the past 17 months. The case that sparked the greatest controversy was the death of Aloysius Pang, a 28-year-old actor, who suffered fatal injuries while repairing artillery as he participated in exercises in New Zealand last month as part of compulsory reservist training. 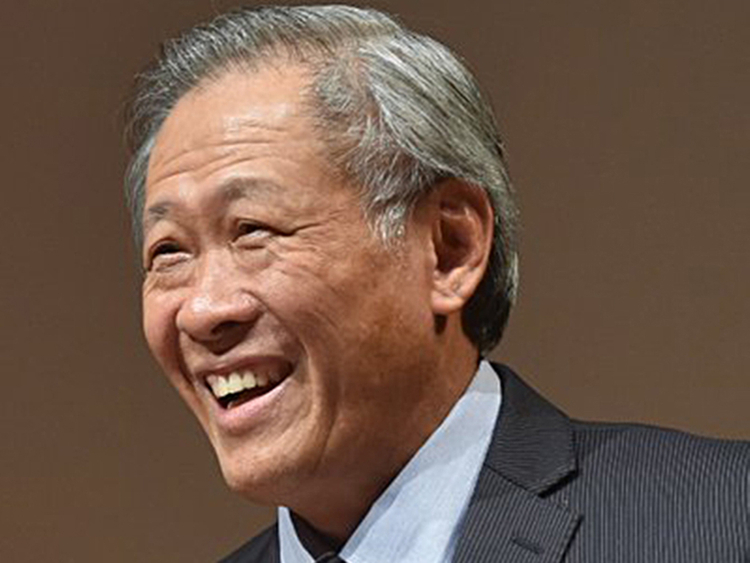 In a statement to parliament on Monday, Defence Minister Ng Eng Hen insisted that Singapore “must never give up on national service, that forms the backbone of our SAF [Singapore Armed Forces] for national defence”. Ng apologised for the deaths and said the SAF and defence ministry were putting in place additional safety measures. But he also urged Singaporeans not to overlook the reason why males citizens had to undergo military training — to protect the country. “Without NSmen [national servicemen], we cannot have the SAF or the home team that can deter terrorists from attacking Changi Airport [Singapore’s main airport]... or harming innocent civilians in shopping malls, in crowded places,” he said. “Without the NSmen and the SAF, potential aggressors will not shy away from simply marching into and occupying today’s affluent Singapore as Iraq did to Kuwait,” he added.